YALTA, UKRAINE - MAY 8 . 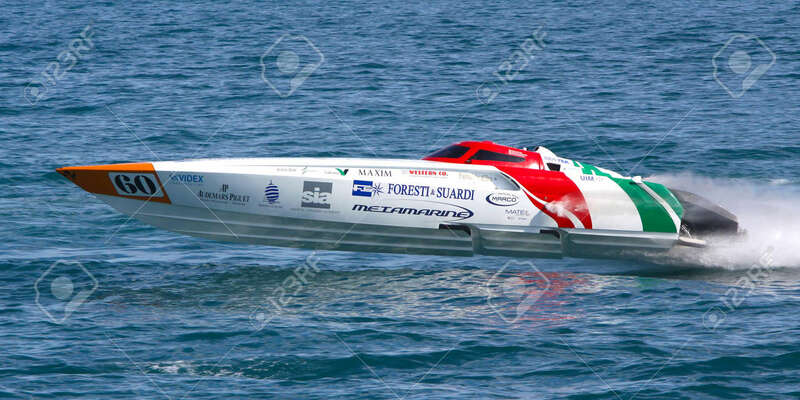 Racing Boat In The World Championship Of Powerboat P1 On May 8, 2010 In Yalta, Ukraine Banco De Imagens Royalty Free, Ilustrações, Imagens E Banco De Imagens.. Image 16769622.